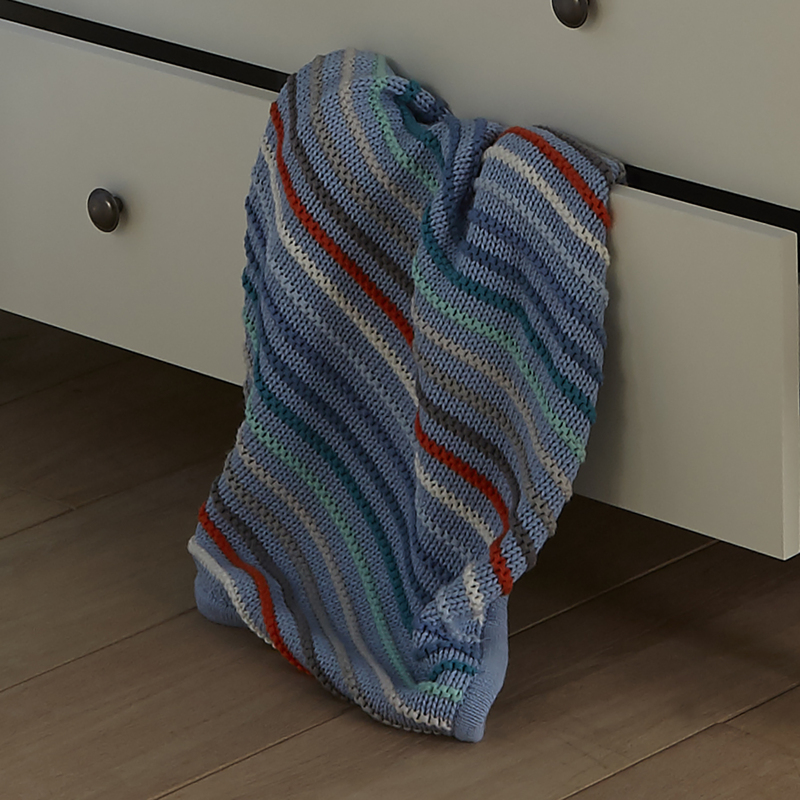 The Clair De Lune Stripe Knit pram blanket is suitable for a multitude of situational uses. The blanket can be used as cot / cot bed bedding, as a pram blanket or for use in a moses basket to name just a few. With a luxurious heavyweight knit, the blanket is made from 100% cotton for natural comfort and warmth and is a ideal gift idea.